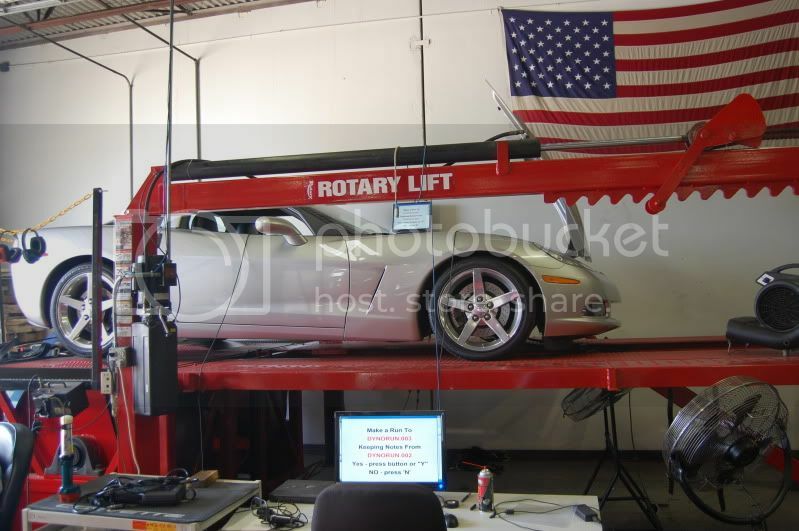 Twenty First Century Muscle Cars, offers state-of-the-art tuning with our in-house DynoJet chassis dynamometer. 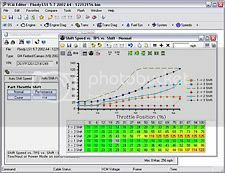 Computer programming and dyno tuning is one of the best modification to do to your car. Proper tuning can not only make your car more powerful, but also make it run more efficient. This is available for stock vehicles, modified engines, and forced induction applications. 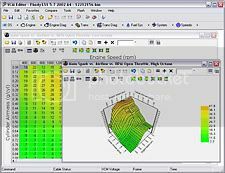 First, we connect data acquisition to obtain data from your vehicle to see how it runs, check the efficiency and responsiveness. We then program your vehicles computer with a new program that helps to unlock the potential of your engine. We also make adjustments to the traction control, cooling fan controls, torque management, and skip shift and much more. We then edit the PCM for additional power and torque by customizing hundreds of tables inside your engine’s computer. Because each vehicle is different, 21 CMC programs the PCM for each vehicle for the modifications that are done. 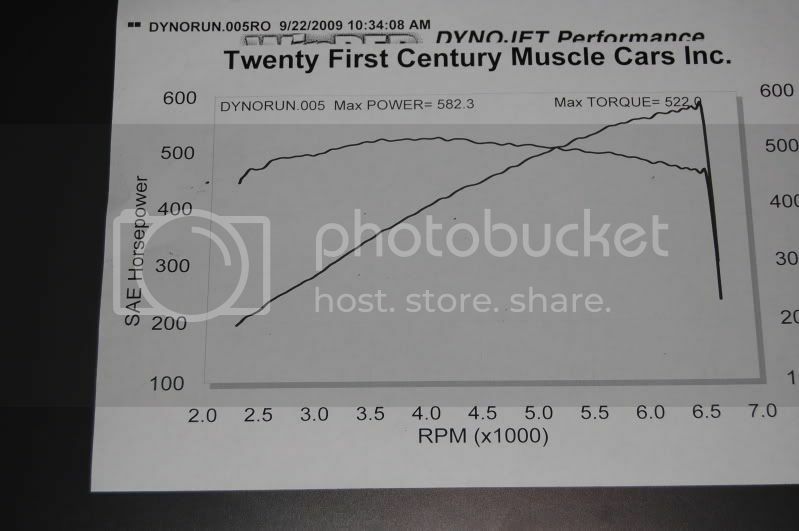 The results from the programming changes are then measured at the rear wheels on our DynoJet Dynamometer. The car is then street driven to assess the drivability and optimize its behaviors for daily driving. We carefully scrutinize the idle quality, part-throttle mannerisms, and throttle response to make sure that the tuning is optimized. You will receive a printed dyno sheet to summarize your car’s performance, and provide helpful recommendations for performance upgrades that would best serve your car’s needs in the future. Please give us a call for more information, pricing or scheduling information.